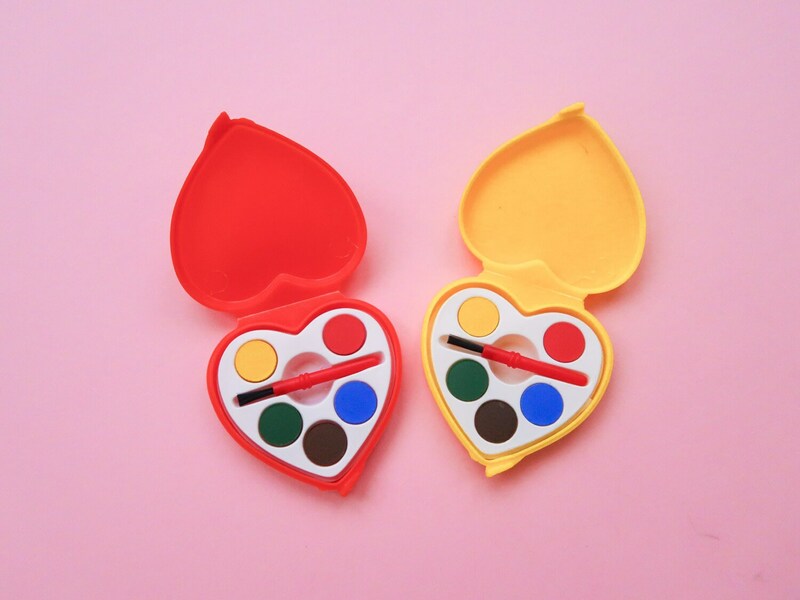 This set of super cute watercolour paints will give you all the nostalgic creativity feels! 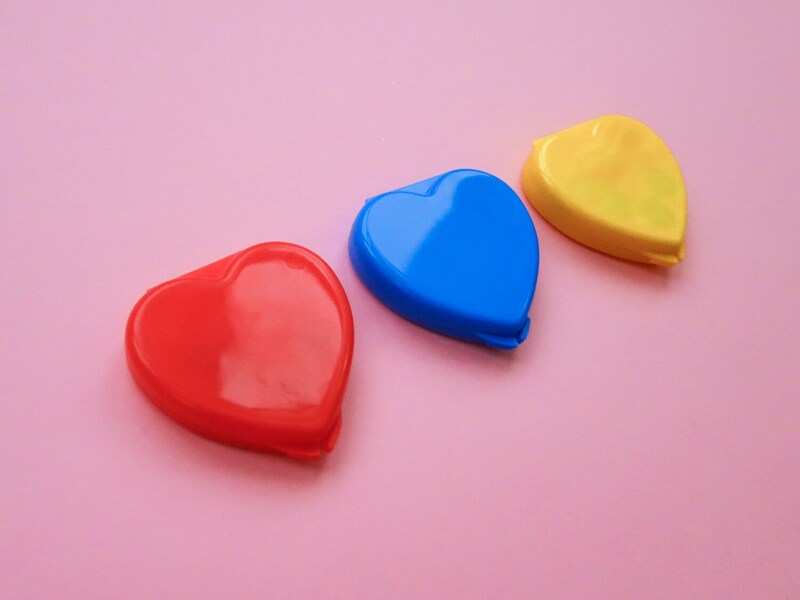 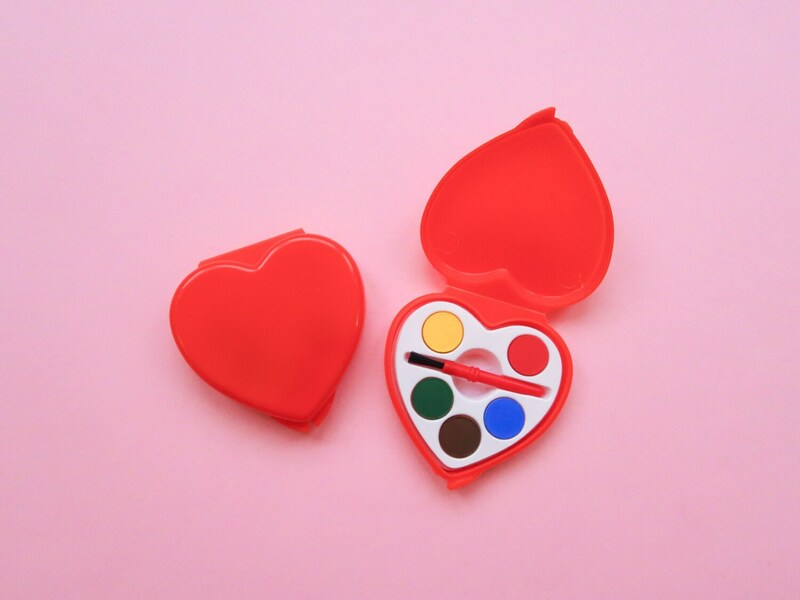 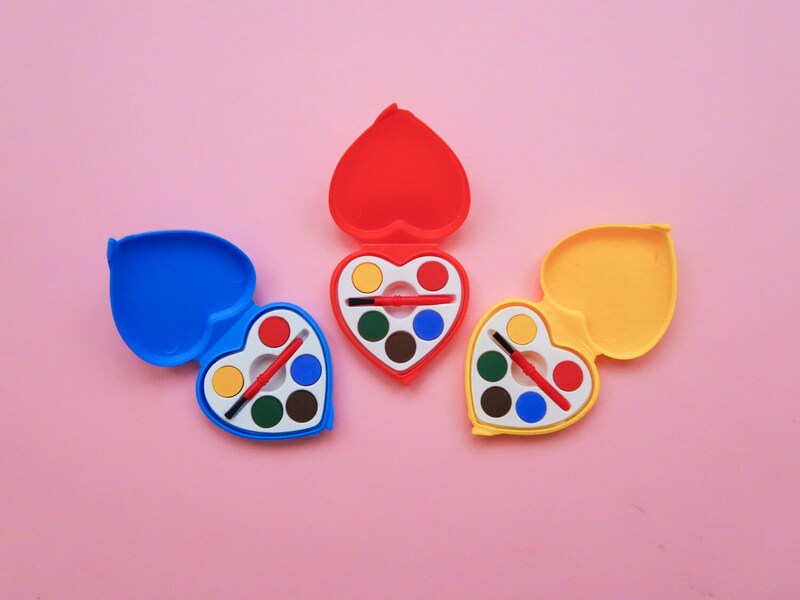 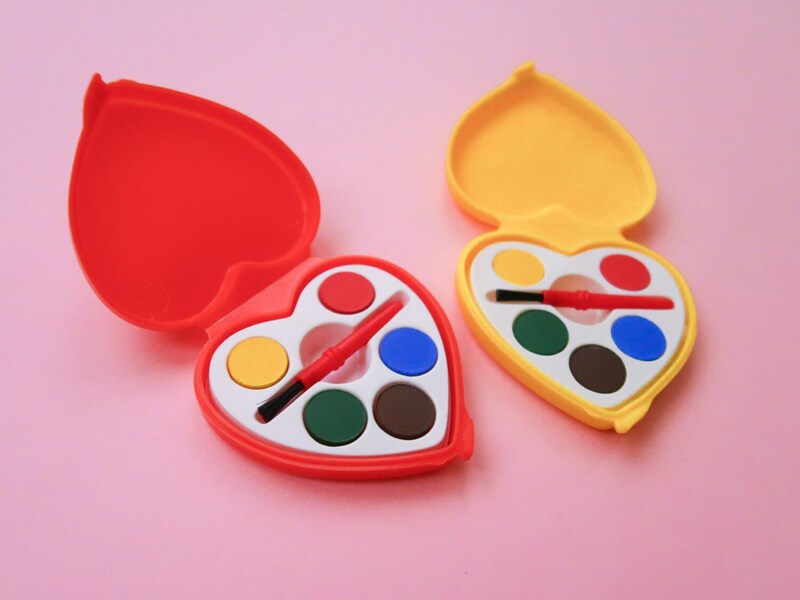 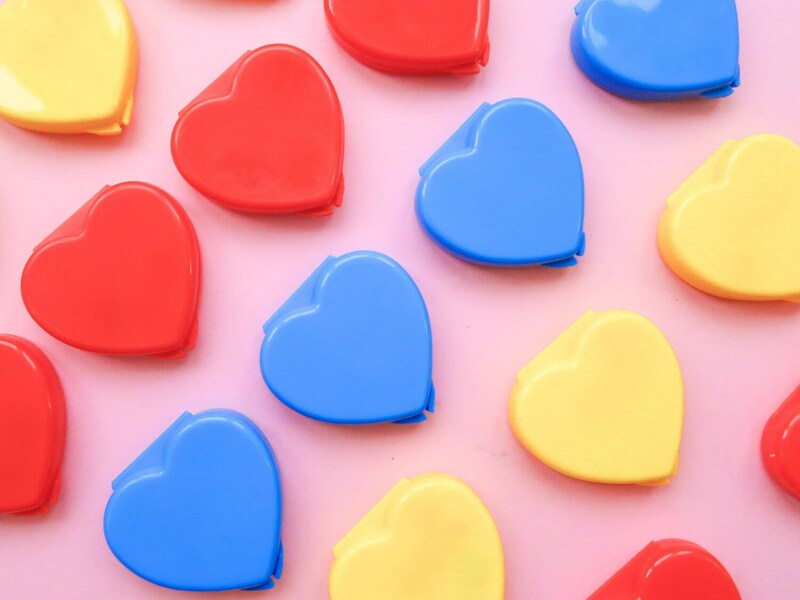 Available in bright red, yellow or blue; each heart shaped compact case comes with 5 mini watercolour paint colours and a tiny brush. 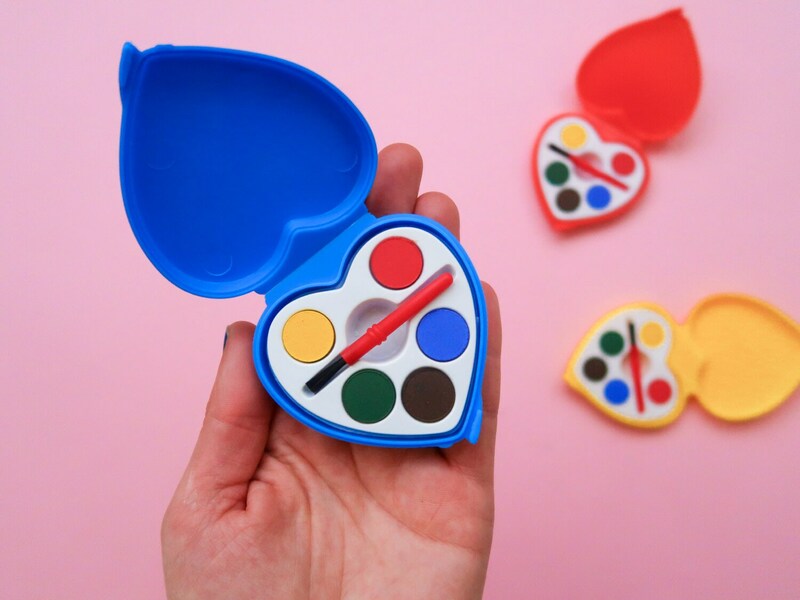 Use the dimple in the middle to add a drop of waters, and the inside of the lid to mix colours and get creative on the go! 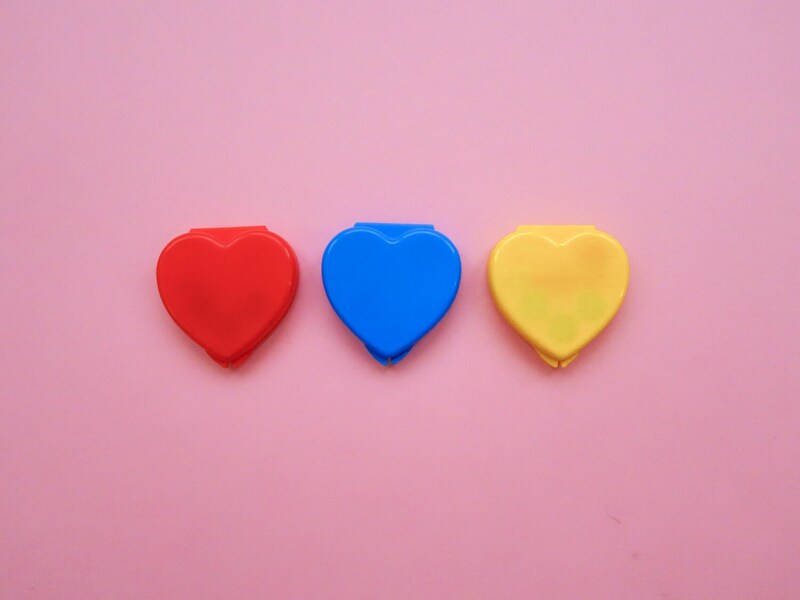 Choose your colour before checkout.